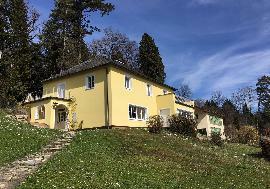 AUSTRIA-PARTNER - Real Estate in Salzburg - Immobilien in Salzburg. 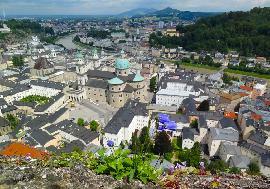 Salzburg is a state or Land of Austria, located adjacent to the German border. 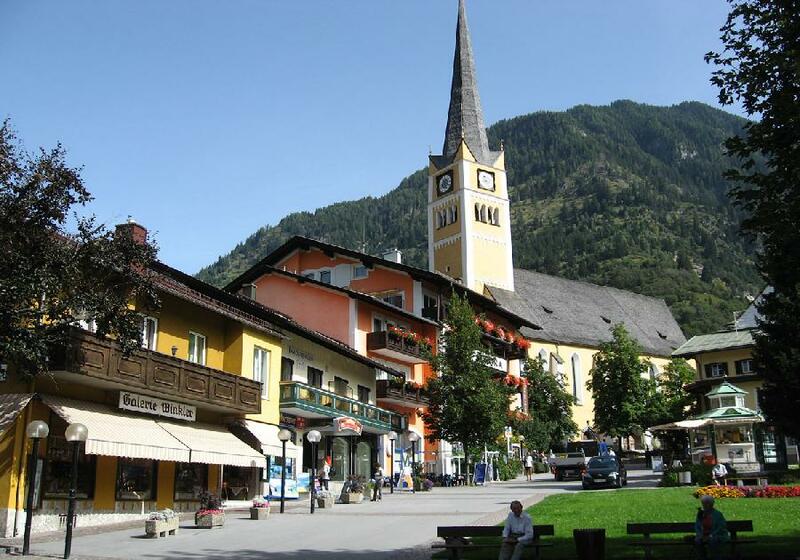 It is also known as Salzburgerland, to distinguish it from its capital city, also named Salzburg. The Salzburger Land (the Austrian state of Salzburg) — with its primary river, the Salzach — lies between Upper Austria, Styria, Carinthia, Tyrol, South Tyrol (Italy) and Bavaria (Germany). 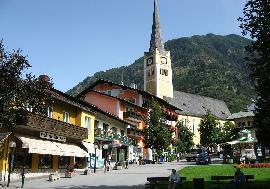 Running through the south are the main ranges of the Central Alps (incl. the Hohe Tauern mountains) with numerous 3,000m peaks. 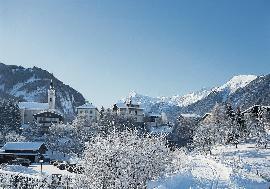 The Dachstein Massif and the Berchtesgaden Alps border the Salzburger Land to the east and north. 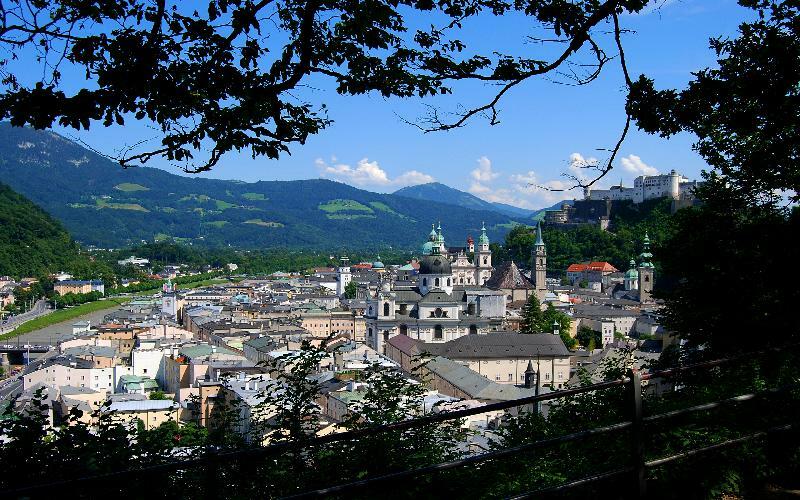 • The city of Salzburg is its own administrative district. 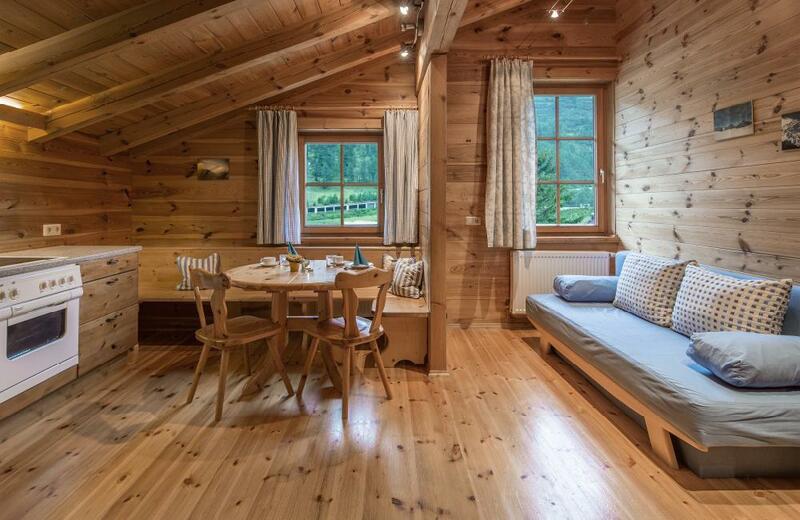 Specializing in first-class luxury Real Estate in Salzburg Land, "AUSTRIA-PARTNER" have the best proposals in all districts of Salzburger land and as well in all other parts of Austria. 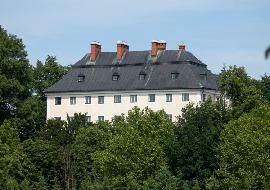 We can offer exclusive villas, excellent castles, country and farm houses, single-family and multiple-family apartments, waterfront property, townhouses, residential apartments, building lots, luxury Hotels, cosy pensions, business and industry real estate for any requirements and budgets in Salzburg Region. We render premium services in the real estate market. 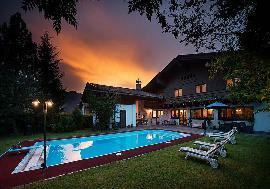 You can always order to us any real estate in Salzburger Land in Austria and we will give to you the best variants.